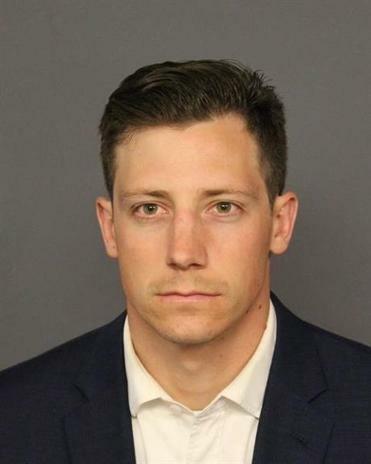 Chase Bishop, the off-duty FBI agent who investigators say accidentally fired a weapon that fell while he was dancing at a Denver club and wounded another patron in the leg. Goddard called the shooting ‘‘an incredibly tragic event’’ in a written statement released Wednesday afternoon. Bishop and his family are praying that the injured man has a ‘‘full and speedy recovery,’’ Goddard said. As he was about to land his backflip, a gun flew out from his holster at the back of his pants. He landed and as he picked up his gun from the floor, it fired. ‘‘While members of the local and national media have repeatedly expressed interest in speaking to Mr. Bishop, out of respect for the Denver Police Department and their investigation, we will refrain from further comment until the investigation into this incident is complete,’’ he said. 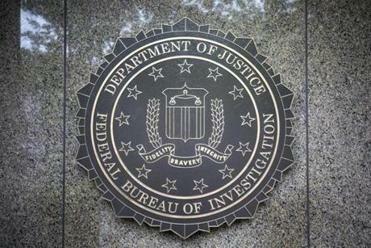 ‘‘The FBI will continue to fully cooperate with the Denver Police Department and the Denver District Attorney’s Office as this matter proceeds through the judicial process,’’ spokeswoman Amy Sanders said on Tuesday.